Following a year of study in Israel, my son Benjamin Goldberg attends the University of Maryland in College Park and as he has done since grade school, quickly assumed various leadership positions. From an estimated 8000 second-year students, he was one of five finalists for a Sophomore Leadership award at the school. 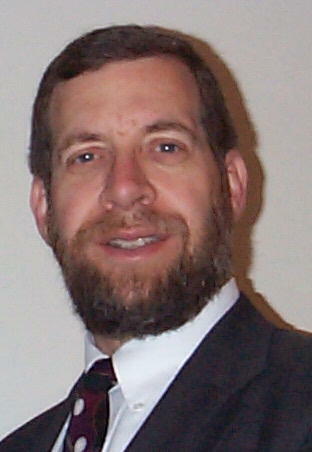 In addition to carrying a full academic load and a double-major (in Journalism and Criminal Justice), he is a leading volunteer at the school's Crisis Help Center, the chairman of Kedma, the Orthodox portion of the student Hillel organization, he sits on numerous other school boards, and teaches Hebrew School on Sunday mornings. In addition, he hosts the campus radio program BG and the Coach, and served an internship recently at ESPN the Magazine in Manhattan. He has had dozens of articles published in various newspapers, and carries a 3.78 GPA. I'm sure all of the finalists for this award came with sterling accomplishments, and the judges selected one of the others for the top honor. Nevertheless, this doesn't diminish my son's achievements, and I am one proud papa.